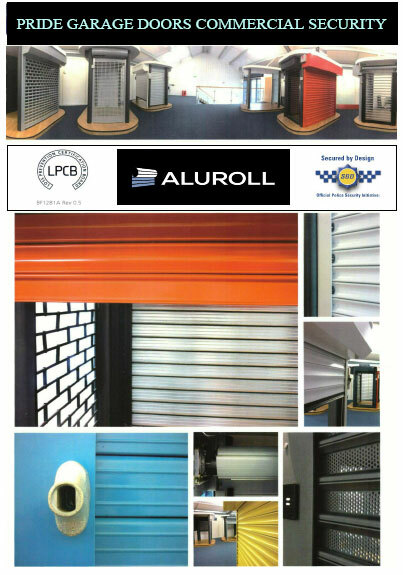 We offer a complete range of aluminium and steel doors and shutters for medium to high security commercial & domestic sites. Manual or electric, remote controlled or keyed. Looking For A Commercial Quote?